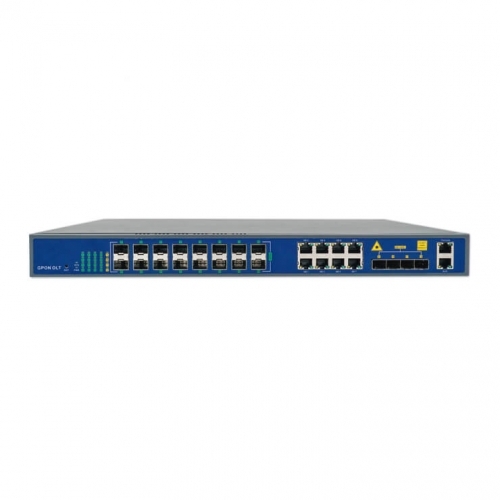 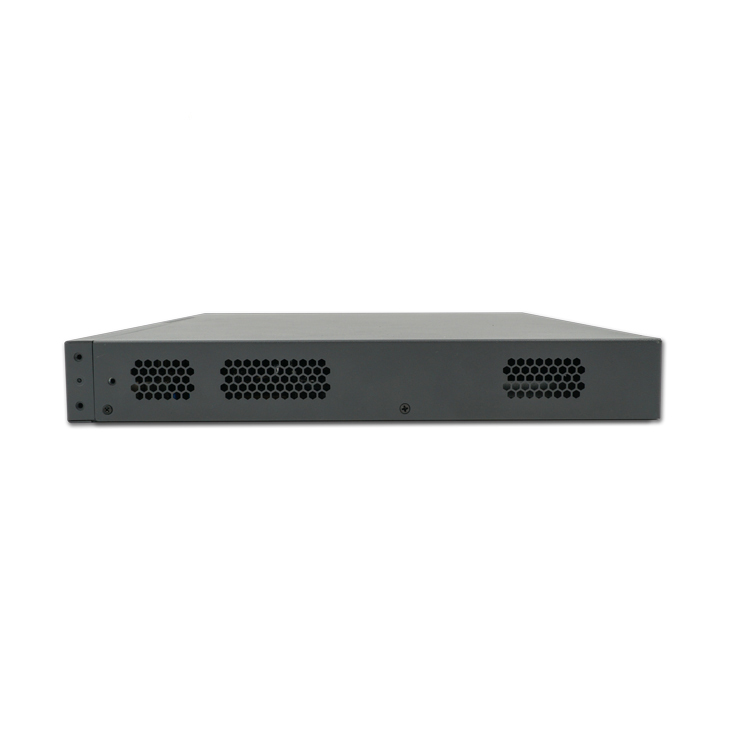 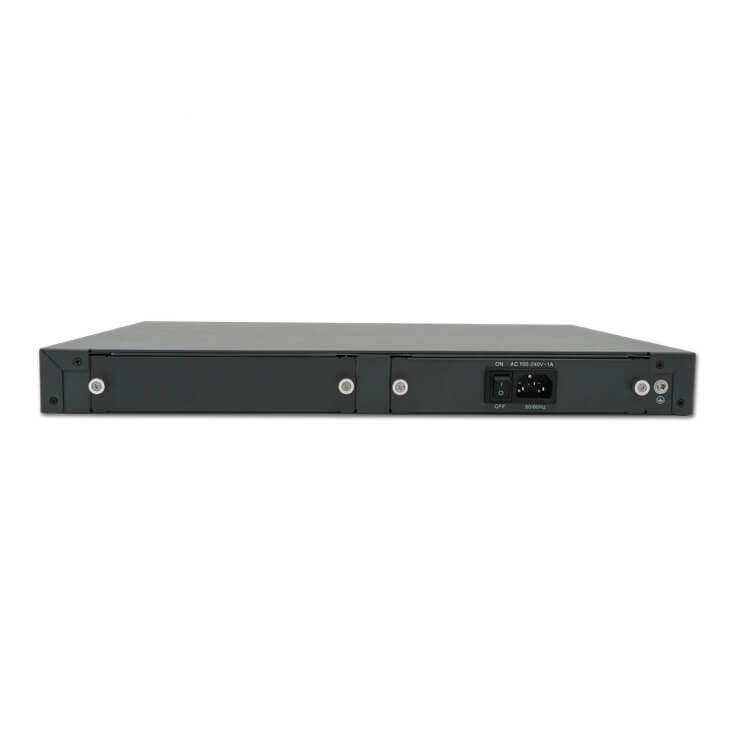 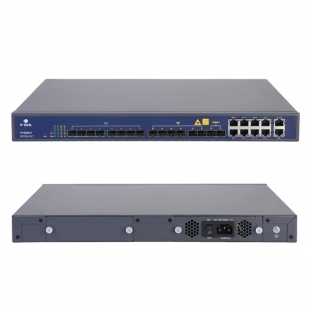 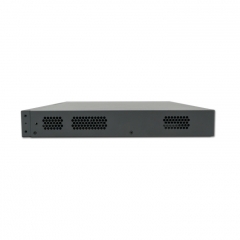 V1600G series GPON OLT products are 1U height 19 inch rack mount products. The features of the OLT are small, convenient, flexible, easy to deploy, high performance. 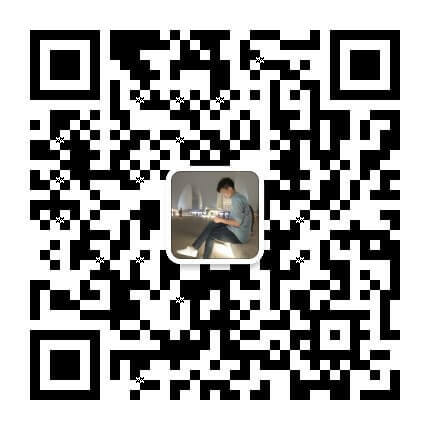 It is appropriate to be deployed in compact room environment. 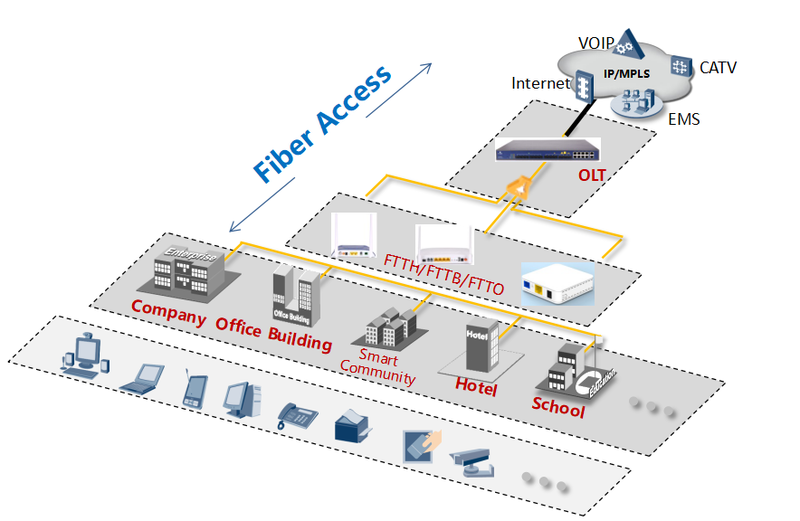 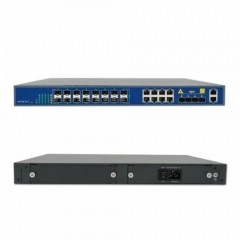 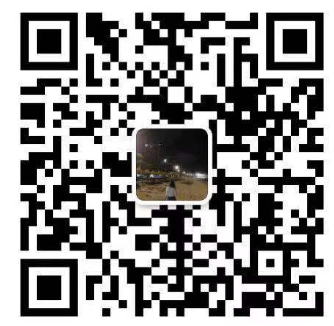 The OLTs can be used for “Triple-Play”, VPN, IP Camera, Enterprise LAN and ICT applications.